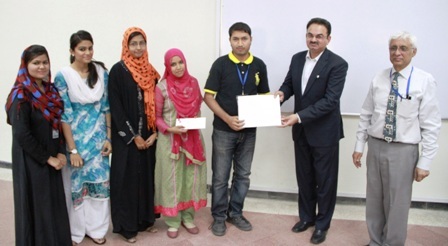 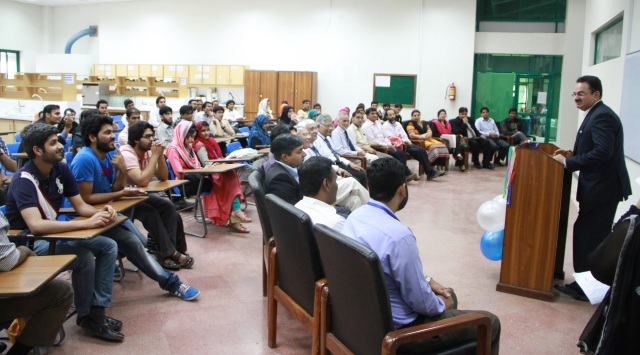 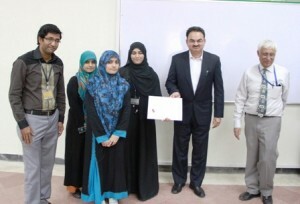 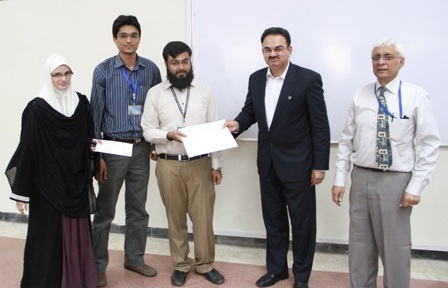 On 10 April 2014, the Speers Chemical Society organized a Project Competition based on the theme, ‘Chemistry for Development’ in collaboration with NovaMed Pharmaceutical (Pvt) Ltd. 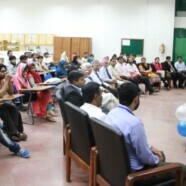 It provided an opportunity for students to learn and build their capacity through learning by doing. The first three position holders received cash prizes of Rs 5000, 4000, and 3000 respectively as well as Statements of Accomplishment with distinction.